Whilst many people were sleeping off their Christmas Day dinners or hitting the sales, a number of Beach Bootcampers met up at Machnynys Bay for the annual Llanelli Beach Bootcamp Walrus Dip Workout. The perfect way to work off those extra calories! The session kicked off with a mix of running on the spot, burpees and squats before a handful of sandbag relays to make sure everyone was warmed up. 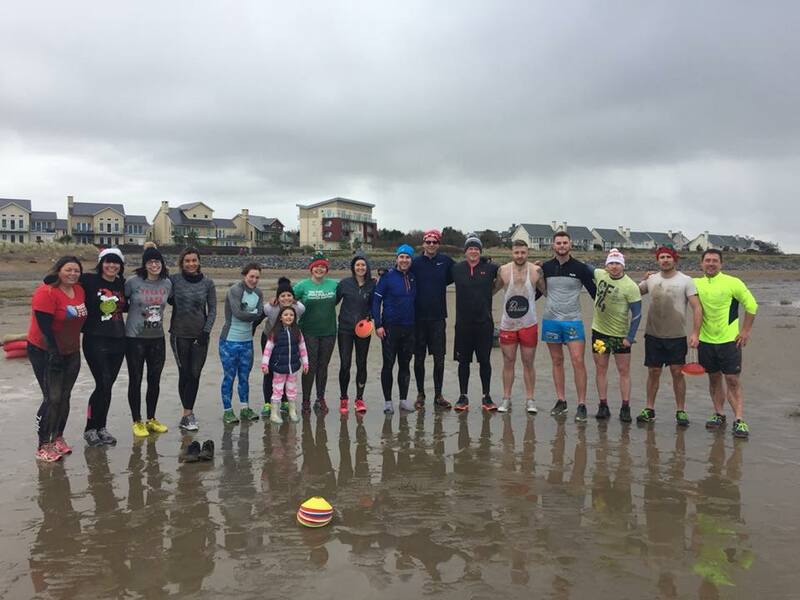 This was then followed by a team challenge of one person running into the water followed by burpees whilst the rest of the team accumulated as many sandbag squats as they could. 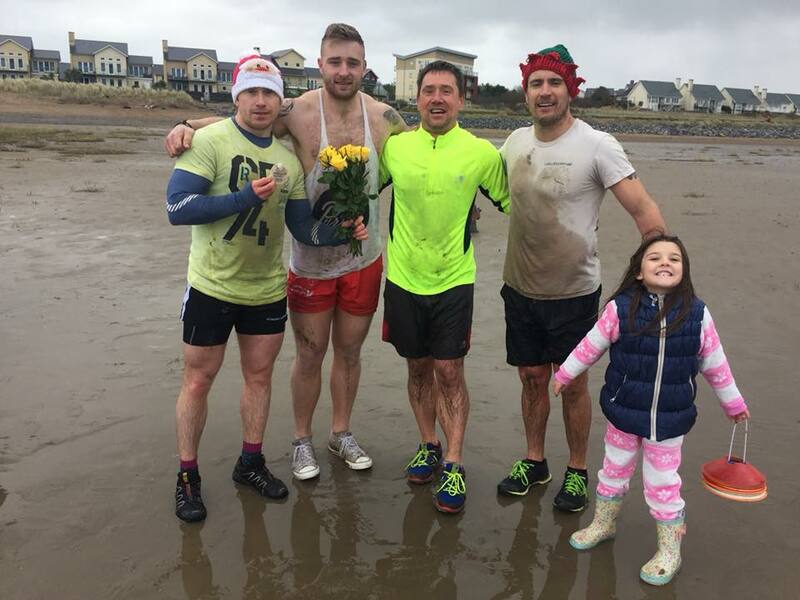 The winners were Gareth’s team who managed 287 sand bag squats @ 40kg plus 10 runs into the water. At the end of the challenge everyone ran into the water for a very quick – and cold – dip. Everyone that took part had a lot of fun – a big thank you and well done to everyone who turned up and participated! More photos of the Walrus Workout and Dip can be found on our Facebook page. Make sure you join us again during Christmas 2018 when we’ll be doing it all again! 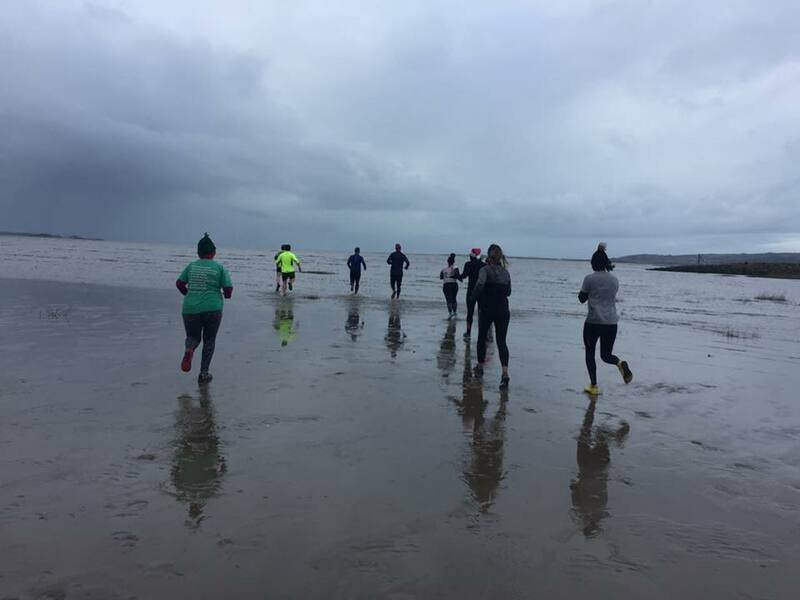 You don’t have to wait a whole year to join us down at Llanelli Beach Bootcamp. At the moment we’re off for the festive season, but we’ll be back at the start of January for more sprints and bootcamp sessions. Our New Year 60 Day Challenge will also kick off on the 6th January. Places are almost full so if you want to start the New Year with us then make sure you sign up now. If you need more details about our 60 Day Challenge or sessions then please get in touch. Finally we’d like to wish everyone a Happy New Year!